Let’s take a look at our picks of the 2018 best tritium watches for under $200 dollars that you can buy. When ranking these watches, we focused on rankings based on; reliability, features, looks & comfortably. Everyone has their own taste in how their watches look so don’t scold me if you don’t agree if I find certain watches better looking than others! The Gosasa Mens Business Tritium Luminous Military Watch has to be our #1 pick. This watch looks straight up amazing. It has a nice professional look to it, but it can also work for everyday wear. 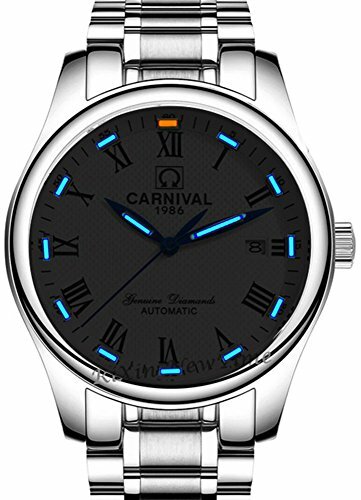 The Tritium in this watch is said to have a continues glow for up to 25 years! That’s almost longer than I’ve been alive, just saying. The Deep Blue Papa Praesto Automatic Aviator Watch is our runner up, that is much different than our #1 pick. 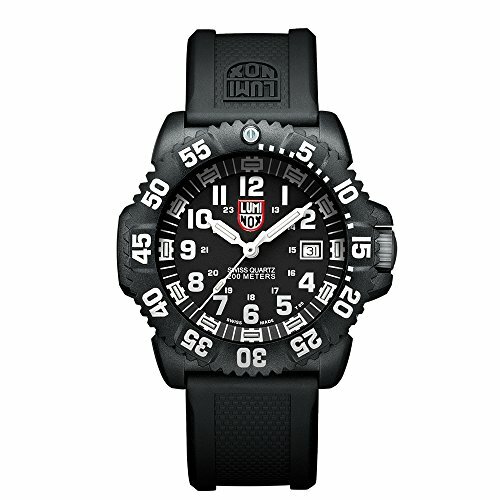 Rather than this watch have a professional/business style look to it, instead it offers a more outdoor look to it. With that being said it still has that look that will still be good for a everyday work watch as well. Watch Is Made of Automatic Stainless Steel, With The Band Being Made Of Black Leather. 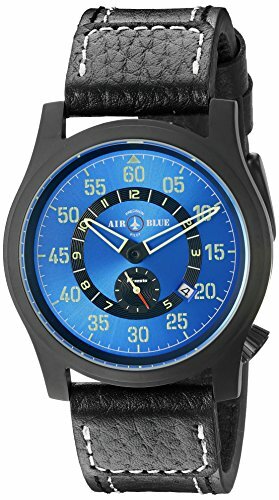 This watch has a really good looking blue to it that looks even better when you see it in person. Have a multi-purpose watch, that will work just as good in the office as it does if you want to go out for a hike then this watch might be just what you’re looking for. 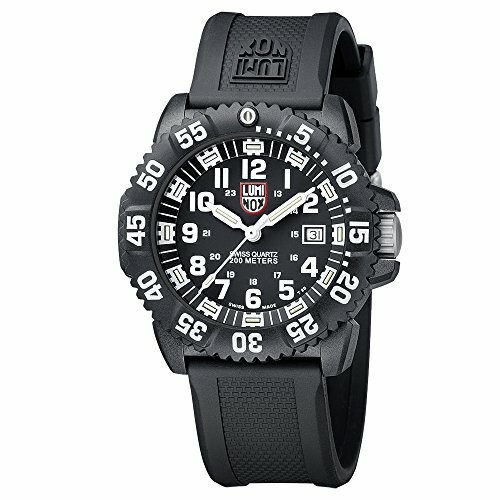 The Luminox Men’s 3051 EVO Navy SEAL Colormark Watch comes in at our 3rd place pick. I honestly had a hard time trying to decide where to rank this watch. Looks wise, I’m not a huge fan but usability is where this watch really excels. As you can tell by the name this watch is preferred by US Navy Seals, which that alone is enough of a recommendation to know that this watch has to be something special. 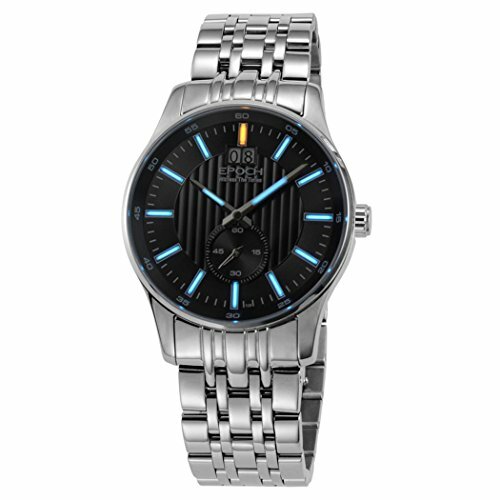 The Epoch 6021GN Tritium Gas Blue Luminous Mens Quartz Watch is another business style tritium watch. It has a very professional look to it, with it being made from fine steel & genuine leather. Epoch is a trusted name in the watch industry. Take that along with the amazing look of this watch & you’ve you a great combo for a quality wrist watch. 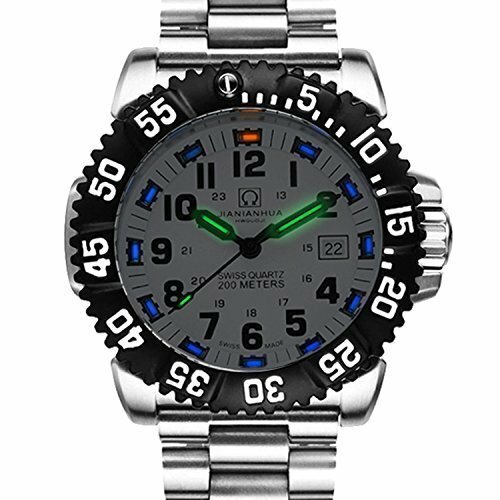 The Mastop Men’s Swiss Tritium Luminous Sports Watch brings up the final watch on our list. This watch is sort of a mix of different styles we’ve mentioned on this list so far. With the wrist wear being stainless steel, you get the professional type look to it. Then with the dial it has outdoor type look to it, or at least not as fancy as the other professional watch dials we’ve mentioned. If you’re having a difficult time deciding if other watches may be to fancy or not enough then maybe this one would be a suitable alternative to capture a little bit of both sides of things. Hopefully, you’ve found our picks for the Best Tritium Watches Under $200 Dollars for 2017 to have one that is a winner for you or the person you’re buying it for. Since watches tend to have multiple arrays of different features, which means more or less in terms of pricing we plan on also doing these type of categories for other tritium watches as well so be sure to keep checking back with us!